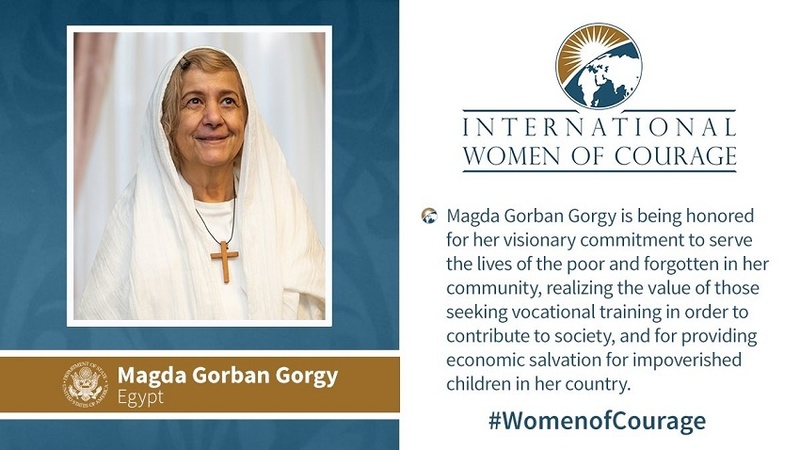 Mama Maggie is one of the 2019 Secretary of State’s International Women of Courage (IWOC) Award by the U.S. Department of State! 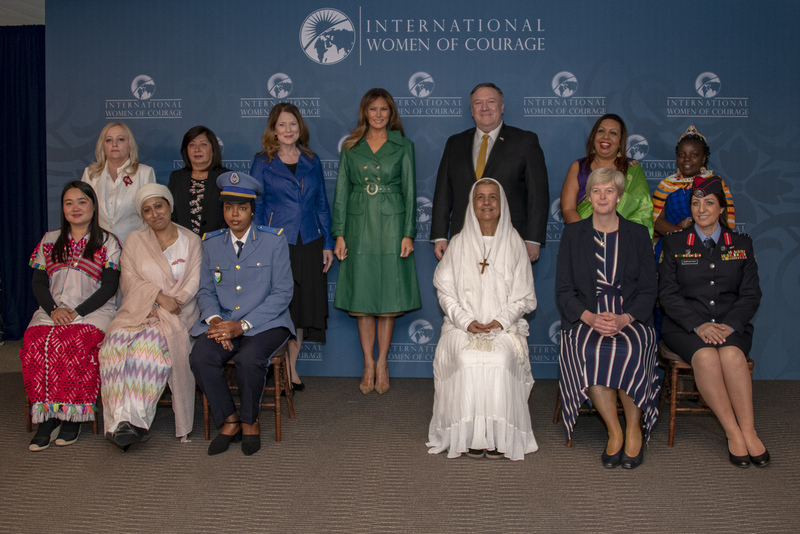 Established in 2007, the IWOC Award honors women around the world who have demonstrated exceptional courage, strength, and leadership in acting to bring positive change to their societies, often at great personal risk and sacrifice. 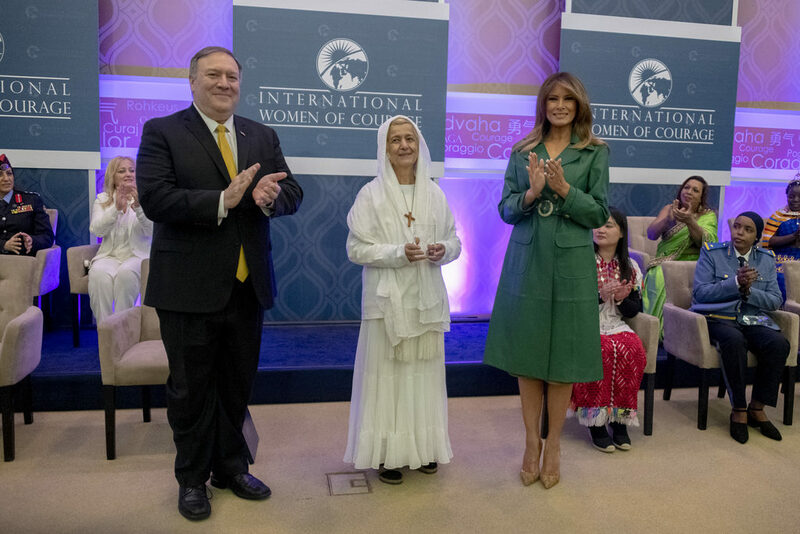 All awardees advocated for the protection of human rights, promoted the advancement of the status of women, and fostered peace and government transparency around the world.